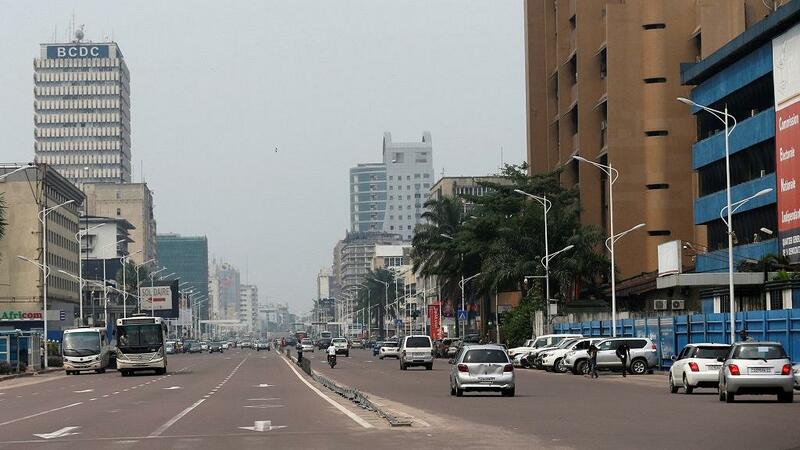 The Democratic Republic of Congo’s central bank has cut the country’s 2016 GDP growth estimate.The central bank now anticipates the economy to grow by only 2.5 per cent down from a reversal of 4.3 per cent. The lowering of the forecast has been attributed to low commodity prices. This latest downgrade is the fourth this year. In August, the country once again slashed its economic growth forecast citing the impact of low commodity prices. In 2015, the country vast on mineral resources recorded a 6.9 percent growth. However, the output of copper, cobalt and gold have all fallen this year. Commodity prices have plummeted and foreign investors are further likely to be deterred by the country’s election stalemate. DRC is Africa’s top copper producer and relies on its mining industry for about 95 percent of its exports earnings.